There is no franchise in Ipoh as yet, maybe the market is not there, buying power is lesser here than in other states. 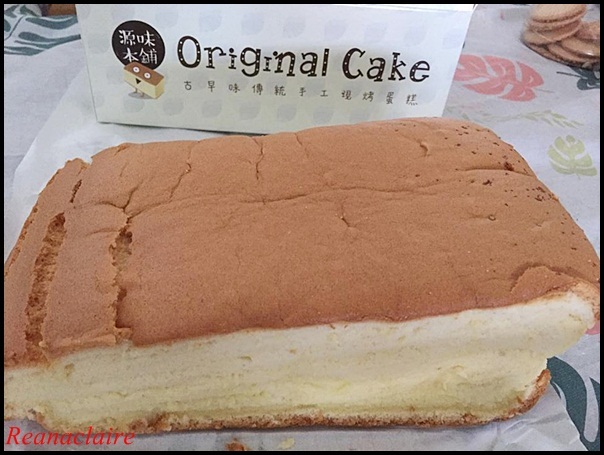 My girl wanted to try this much-shout about cake called Original Cakes which are originated from Taiwan. There are two branches in Penang, one in Gurney mall and another one in Queensbay. Before leaving Penang, we went to Gurney to get the taste of this cake... Ended up buying two boxes home. By the way, it is RM15 per box. 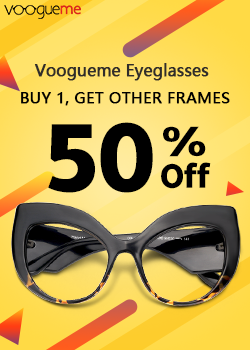 Oh, then more expensive than Malaysia.. :) but cheap if don't convert..
Wow! How did you get to see them doing all this? 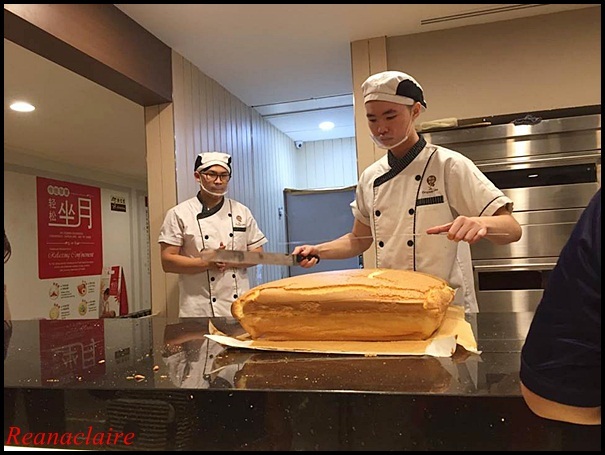 Is the making of the cakes open to the public? Wish I could taste, I love cake! Only when it is finished baking.. So this is The Cake! I have heard my friends talking about it. How much is the cheese cake? We have that here. Overrated! 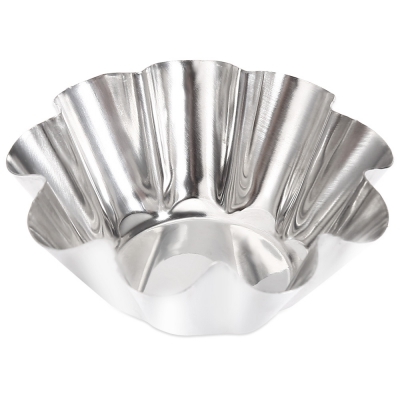 A cousin bought for us, most got thrown away, nobody wanted to eat - lucky thing I did not buy myself. Would curse and swear. Why throw away? Can be eaten, right? 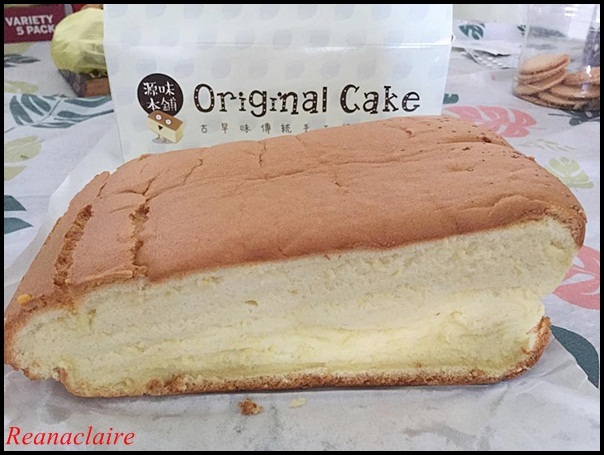 Just taste like normal egg sponge cake, right? Dunno, my sis. Maybe left there too long, nobody eating so did not want to keep, taking up space only. I did not hear of it getting moldy so I don't think that's the reason. If she had given it to me to take home, I would eat - I don't complain one, anything edible is good for me...especially if it's free. Hehehehehe!!!! hahaha I am like that too, I would eat, anything edible is good enough for me. Ooooohh. 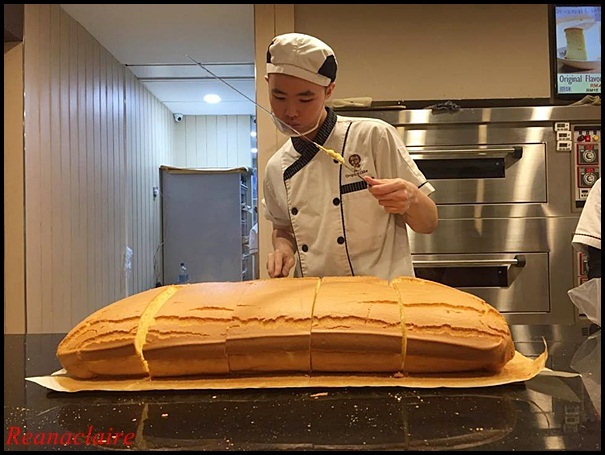 I never knew of such cake from Taiwan. 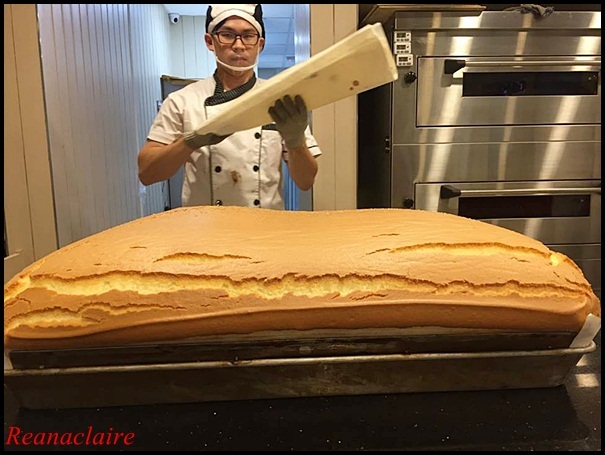 Such huge cake!! Half cheese half plain. Hmm. Must be good. Does look like chiffon. Can buy in Kuching too! At Taka, I think. 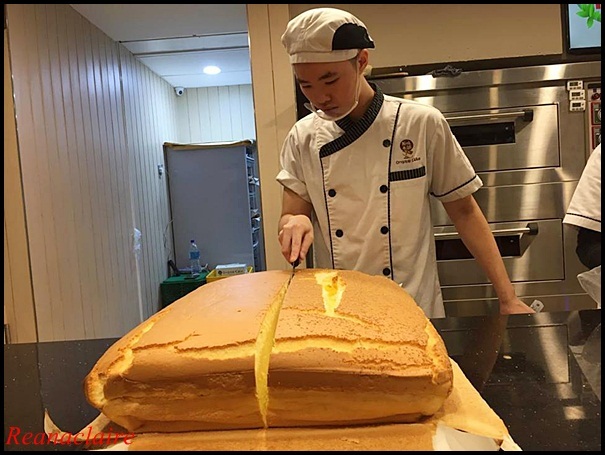 Such a big cake! There is one at 1-Utama but I haven't found it yet LOL! Oh, it must be hiding somewhere at the corner.. hahaa..
Aha, so you have tried it now. Did your daughter like it? Will you buy it again? Will buy again if it is in Ipoh.. Does it taste a bit like Uncle Tetsu's Cheesecake? 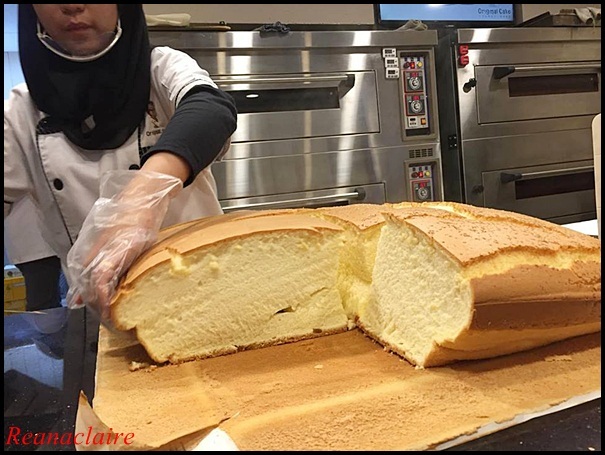 I havent tried Tetsu cheesecake.. this one is plain egg cake to me..
Oh mine, from the look of it, I already fall in love with this cake, so eggy and soft, any branch in JB or SG? As Sharon said, you have it over there in Sg,.. Yes, I didn't order cheese.. just the original.. It is nice to eat with coffee since I was fed for free. Soft and warm is yums.